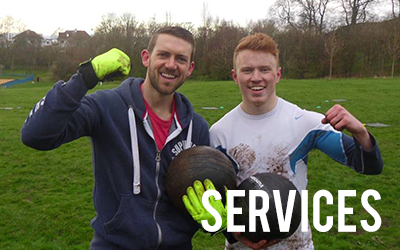 Experience the uplifting feeling of Edinburgh Bootcamp with one our exciting workouts! EBC is everything you want out of an exercise class! You will laugh, you will sweat and you will feel alive! So much more than just a bootcamp! I've been going to EBC since May this year and I've loved every one of them. Classes are varied which helps to keep you engaged and David our PT is supportive, knowledgeable, friendly and encouraging. Well done David I think you've done an amazing job in creating a friendly, motivated group of people all determined to get fit and you are helping every single one of these people! After really enjoying the bootcamp classes, I booked a personal training session for me and my sister and I really cannot recommend David highly enough. He is so positive and enthusiastic. If you're worried that personal training is only for super fit people, worry not. I have been attending 3 classes a week for around 3 months at Edinburgh boot camp and I already feel so much fitter and better in myself! Each class is different, with continued support from Dave which keeps you motivated! 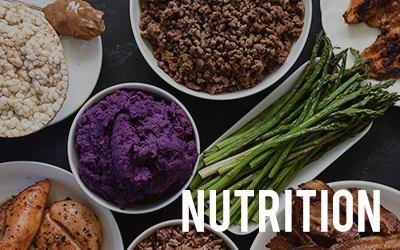 I couldn't recommend this enough for anyone looking to get fit or lose weight. 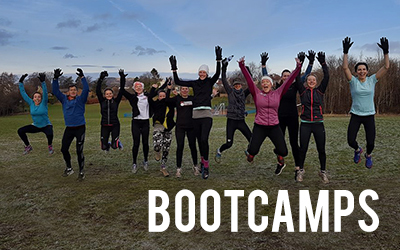 Edinburgh Bootcamp is a great way to get in shape and get outdoors under the supervision of a knowledgeable and supportive trainer. David has not only designed an effective programme but he has a great deal of experience of working with clients to help them achieve their goals and is open, friendly and supportive of all those he works with. 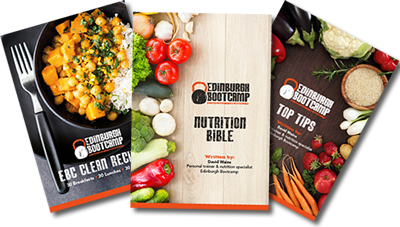 Edinburgh bootcamp is really good - David encourages you with your fitness levels, and it's a very friendly bunch of people. I can totally see a change in my fitness!